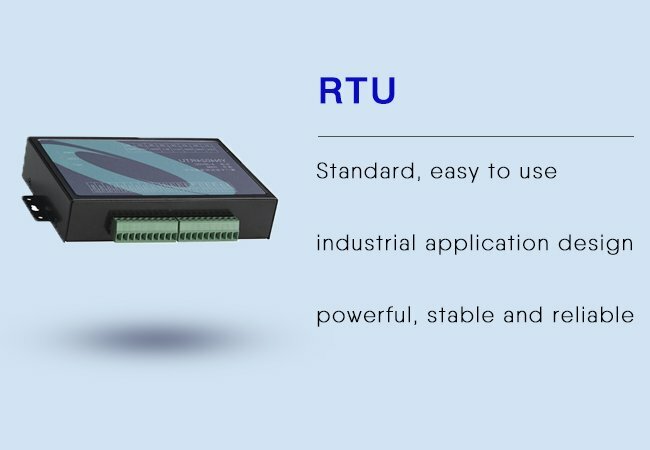 YN4212 RTU wireless remote monitoring and control terminal (hereinafter referred to as RTU) is a high-performance measurement and control device that integrates analog signal acquisition, switch input, switch output, counting and wireless data communication. 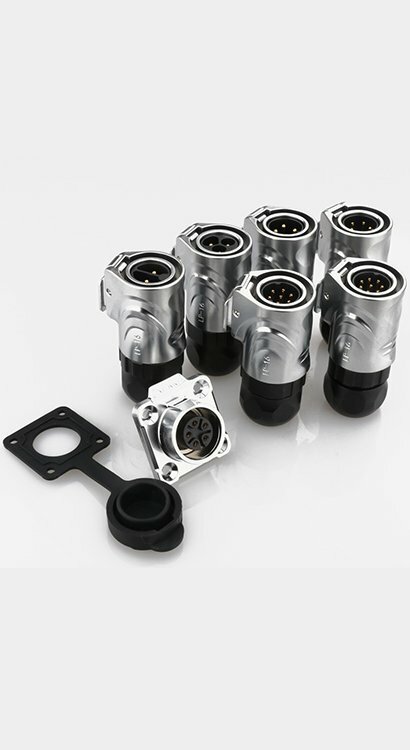 It can directly access various sensors and standard transmit Signal, instrument output , etc. 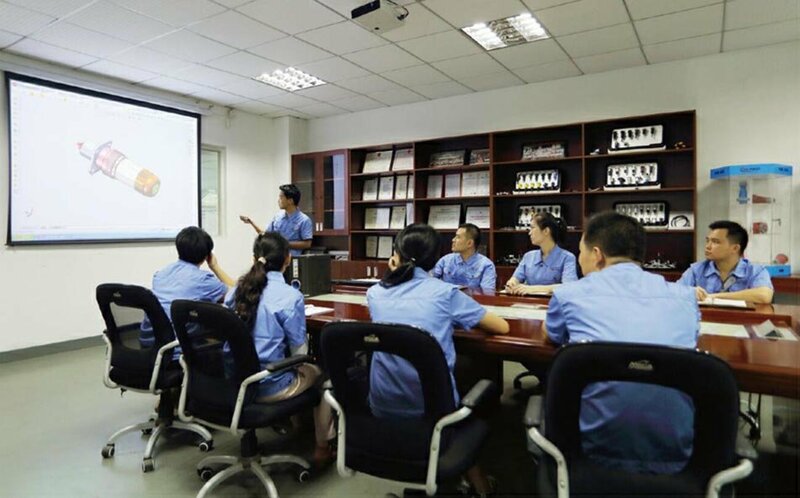 analog signal, level signal, dry contact, pulse signal, etc., is the best choice for the implementation of wireless monitoring and control. 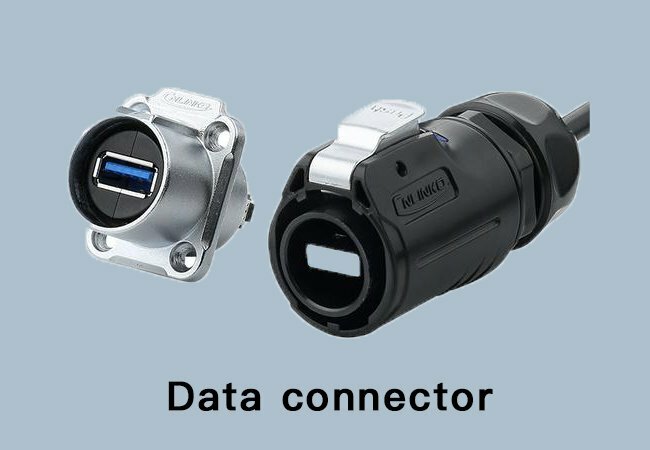 Our data connectors concentrate on USB 2.0/3.0 products, include plug, socket,converting cable and ports, they are widely being used in data transmission system.They always provide reliable transmission and secure stability. Any inquiry will have our immediate response and high attention. 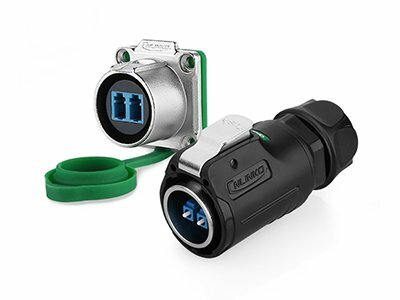 We have 10 series of power connector products, include 2, 3, 4 pin, with different connection modes and material, all compliance with UL, CE and RoHS certification. 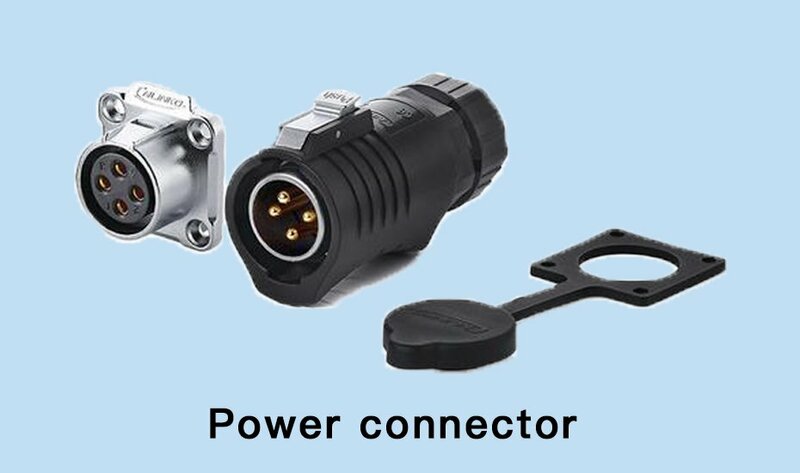 They have been widely used in industrial equipment, lighting systems, video/audio systems,telecommunications, aviation and marine system. 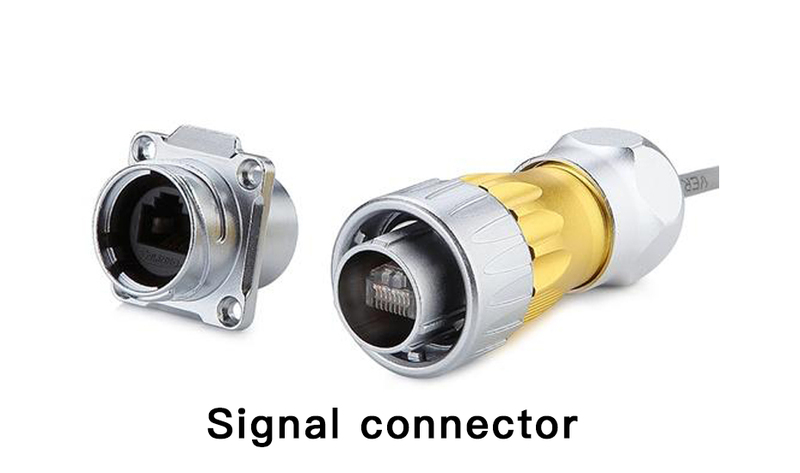 Our signal connectors include 5-24 pin multi-cores, RJ45 and fiber optic plug and socket.All compliance with UL, CE and RoHS certification. 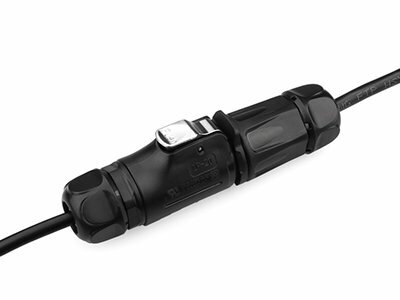 They have been widely used in wide range of industrial system and always provide excellent performance in tough environments.